PSI-QAC technology provides high anti-microbial efficacy against a broad range of gram positive and gram negative bacteria, as well as fungi. Fabrics treated with the unique dendrimer chemistry are highly biocompatible and meet or exceed the performance of silver based treatments for first cycle use and exceed their performance after laundering. The long lasting antimicrobial efficacy has been proven for multiple textiles. The development and demonstration of critical system components to enhance mission performance and safety of our weapon systems is a core focus within the energetic material research area. 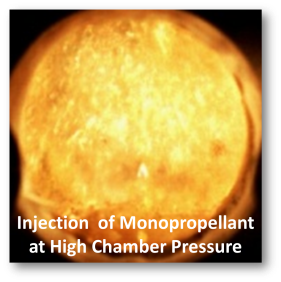 We develop innovative interdisciplinary engineering solutions to complex system problems that use solid and liquid propellants including explosives. Our capabilities in energetic additive processing, fabrication of propellant and explosive formulations, prototype development including their characterization at relevant operational environments is second to none for small business. Our research activities capture a wide technology base in energetic materials that encompass munition design, insensitive munitions, micro-munitions, CADS/PADS, non-intrusive health monitoring sensors, high performance propulsion, high energy density oxidizer, fuel additives, formulation development, non-chemical igniters, warheads, plume signatures, including modeling and simulations. 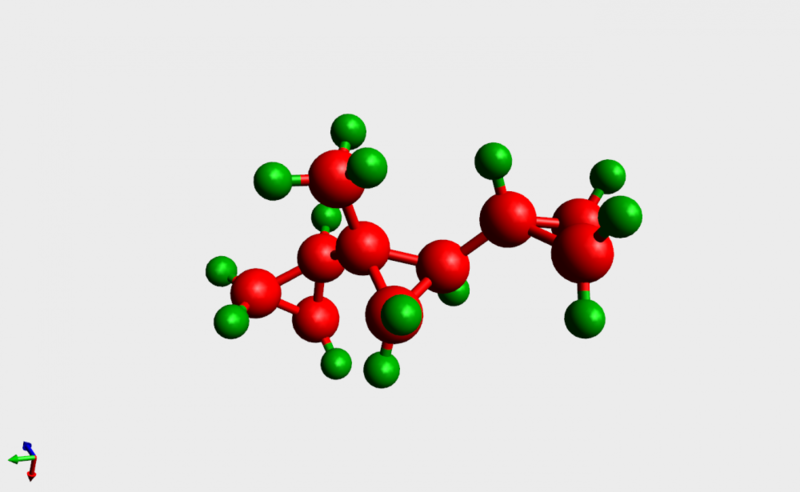 We develop new chemical additives for advanced high performance fuels using computational chemistry tools based on ab initio quantum mechanical methods. These techniques allow us to rapidly and inexpensively screen compounds for a given application. Selected compounds are then synthesized and characterized for safety. PSI collaborates with system level companies to develop high volume formulations blended with our additives. Current activities focus on additives for high-speed propulsion systems. Coatings provide an enhanced property for a broad range of substrate materials. 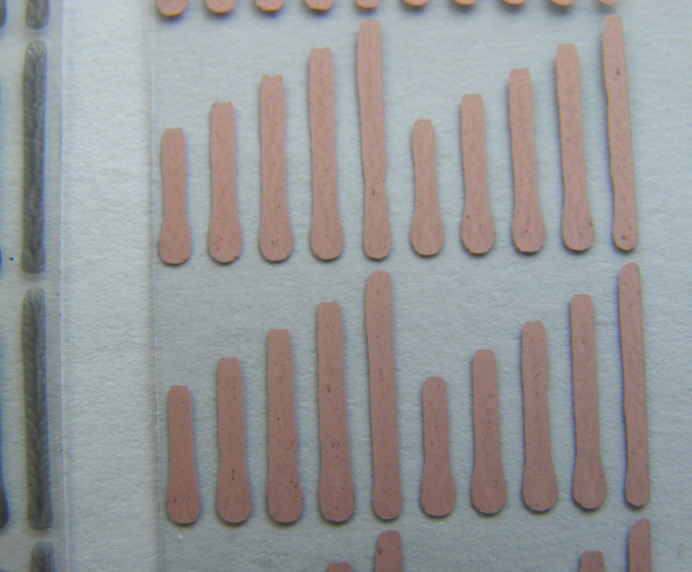 Our capabilities include solution deposition of nanoscale metal and polymer coatings, antimicrobial coatings for fabrics, specialty coatings for battery electrodes, desalination membranes, ultra-high temperature ceramic coatings, protective coatings for steel, atomic layer deposition of interface chemistry for ceramic fibers and transparent conductive and electrochromic coatings for polymers. Functional coatings are key elements of a broad range of materials systems including obscurants and chaff, batteries, separation membranes, medical textiles, corrosion inhibition and high temperature protection. 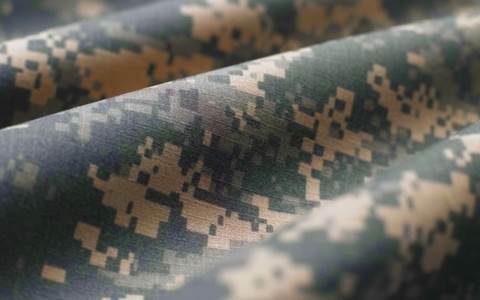 We currently provide coatings to a range of defense, energy and aerospace organizations.